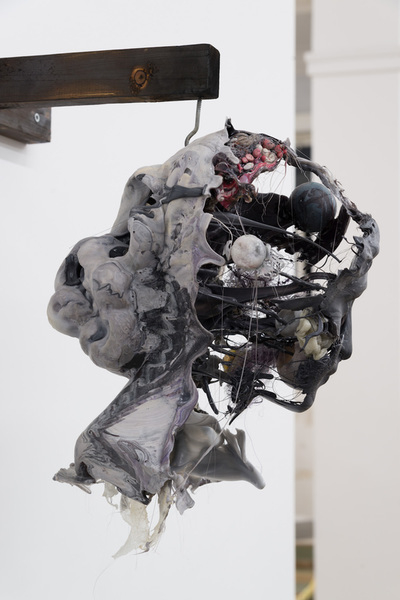 BANK is honored to present Divine Ruse, Jin Shan’s much-anticipated first solo exhibition at BANK as well as his first solo exhibition in China since 2009. 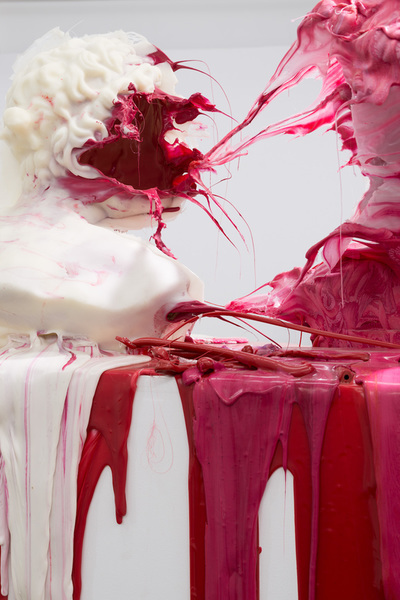 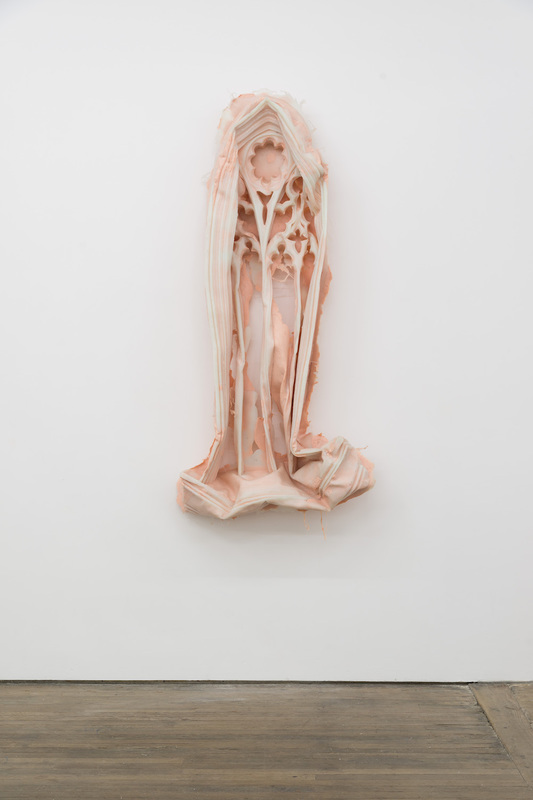 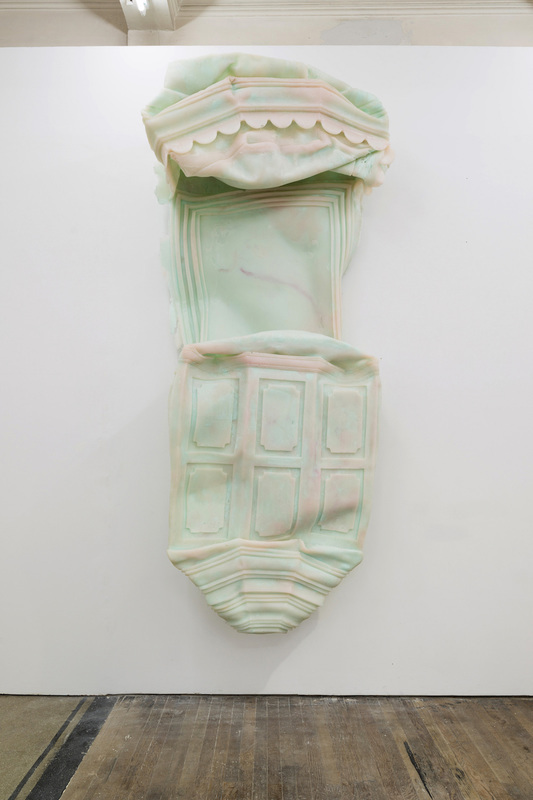 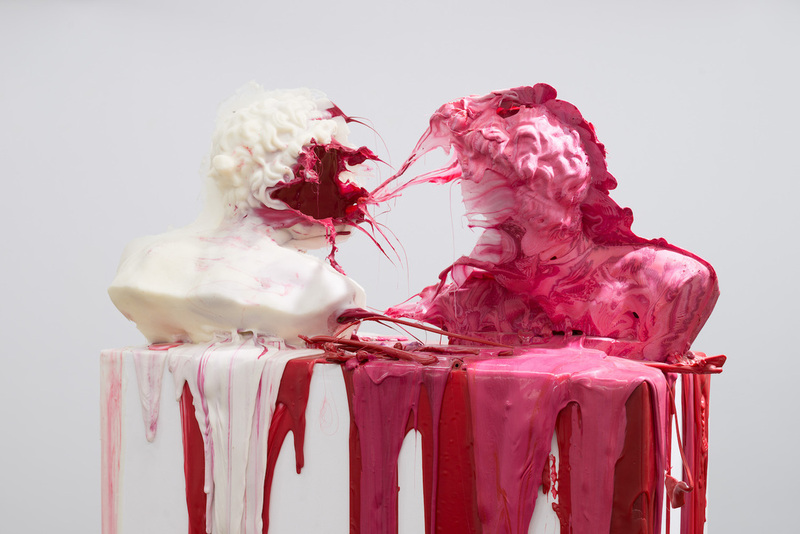 Divine Ruse features a series of new sculptural works constructed out of the artist’s own secret resin concoction. Conflating references as diverse as ancient Greek and Roman history, Renaissance art, Christianity, Daoist, and Cultural Revolution iconography, the artist interrogates mankind’s incessant ideological pursuit of transcending his own carnal condition. 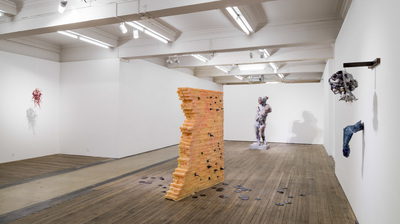 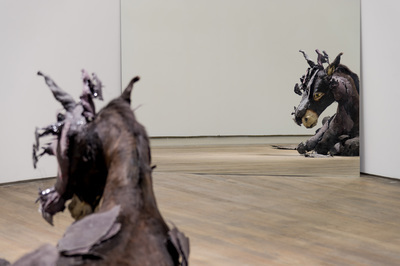 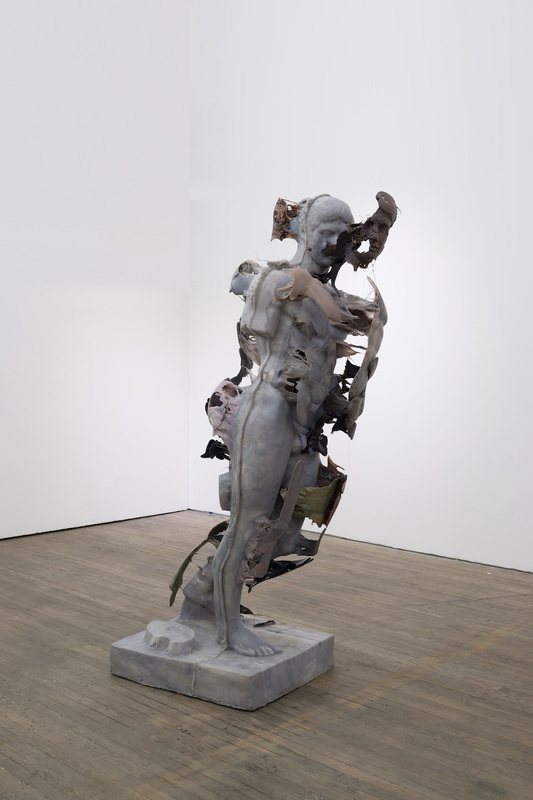 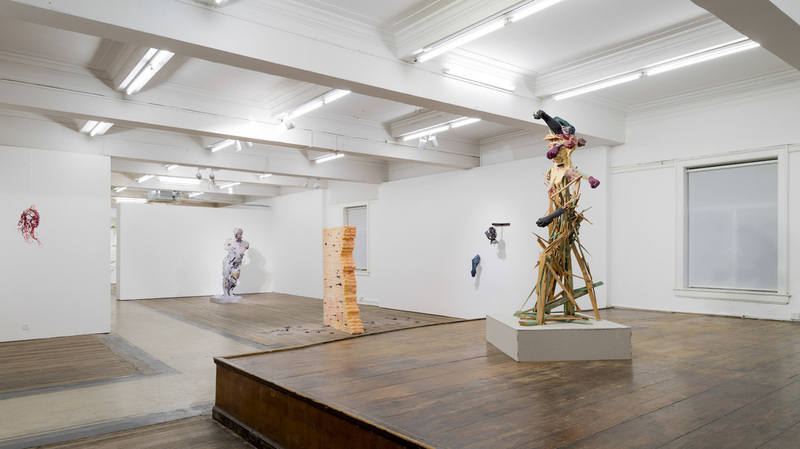 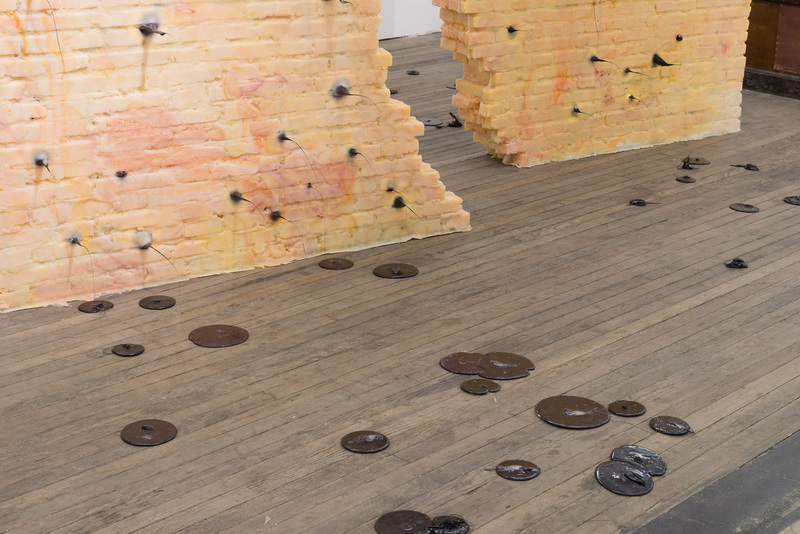 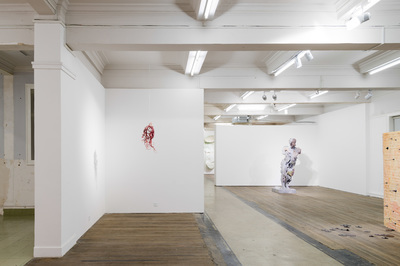 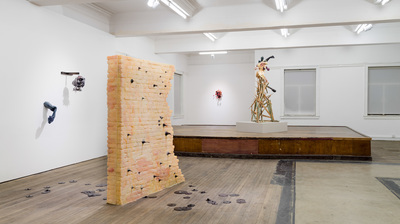 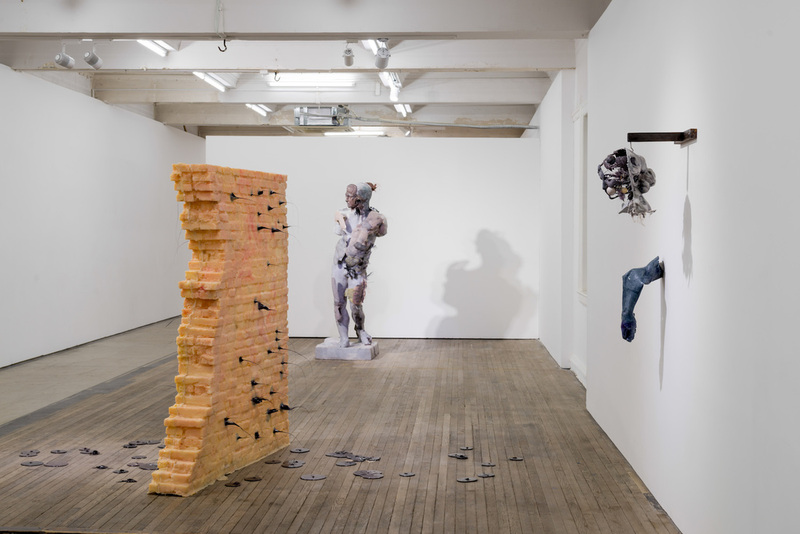 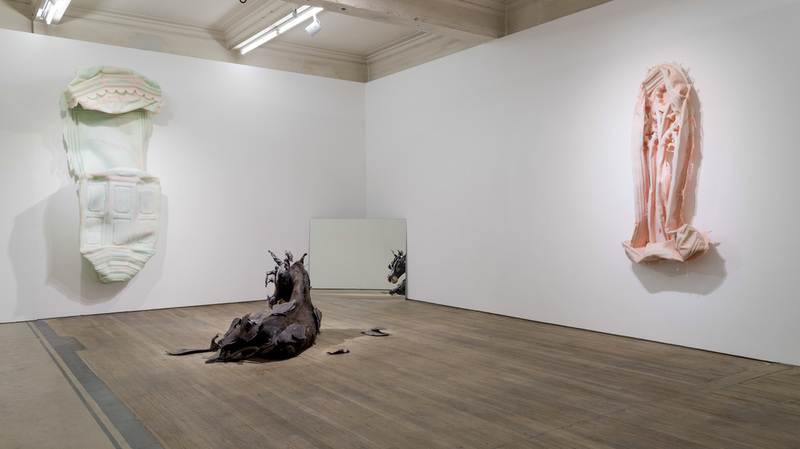 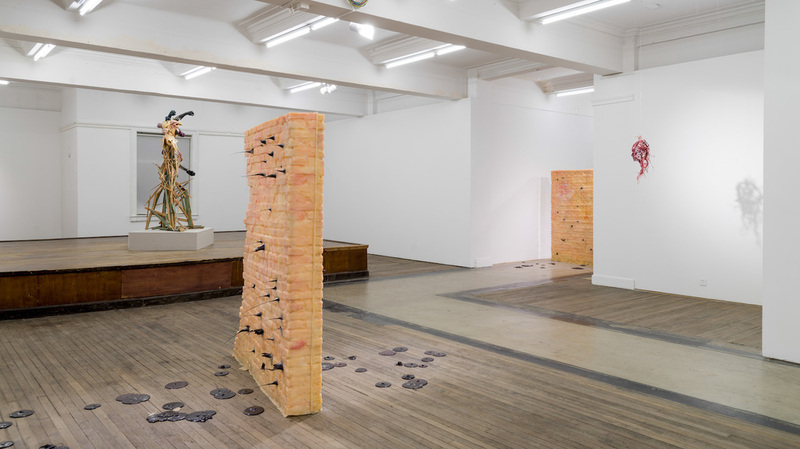 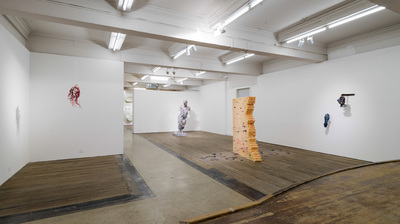 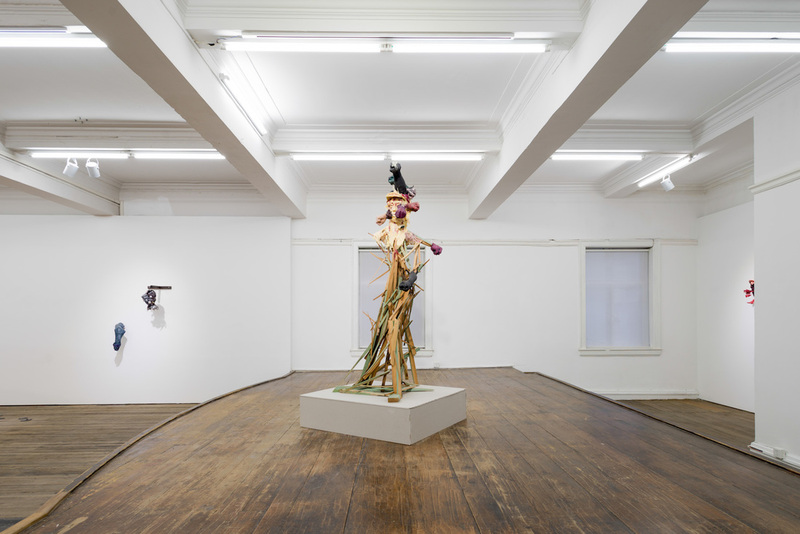 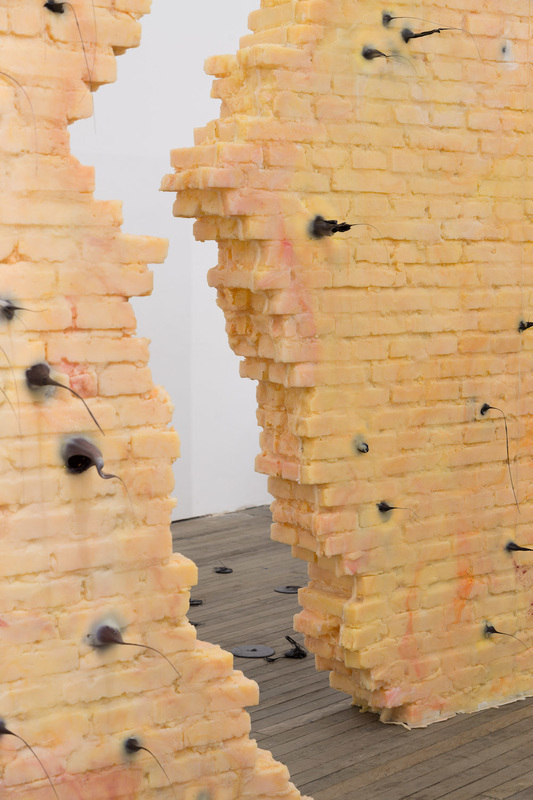 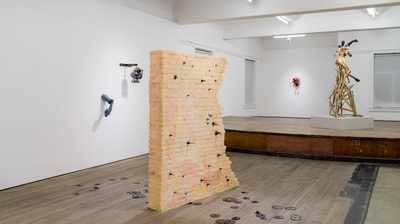 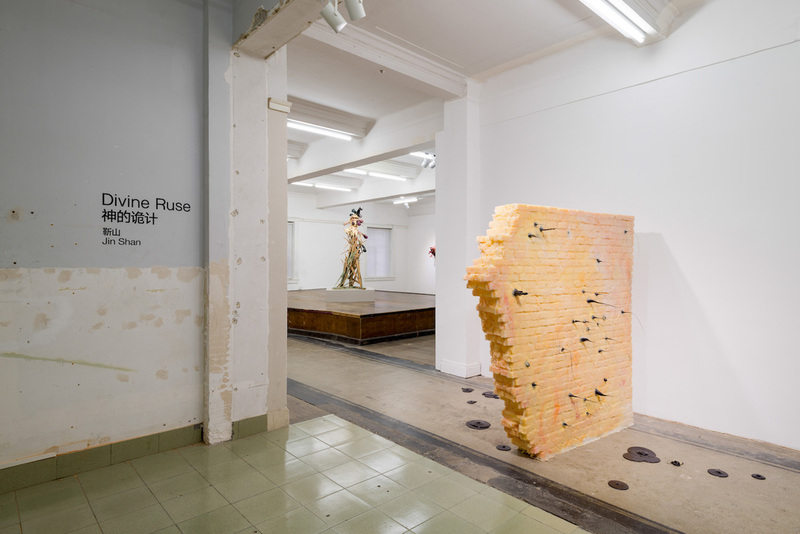 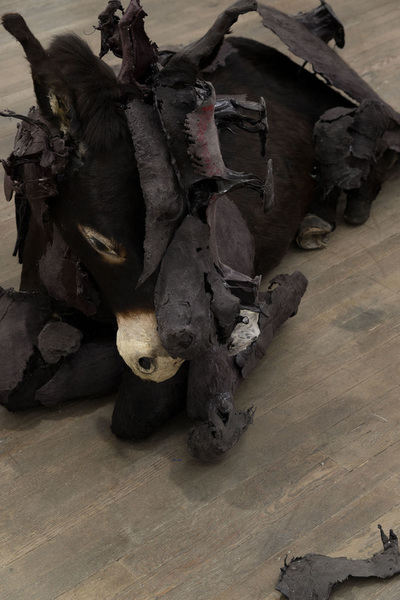 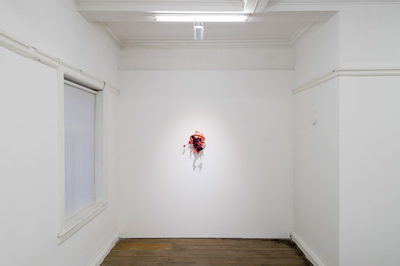 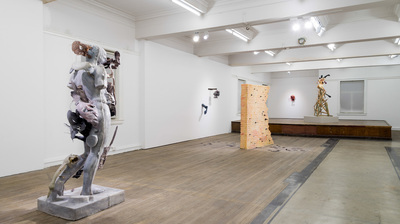 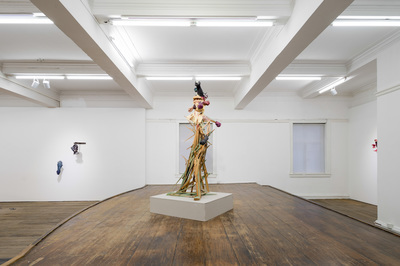 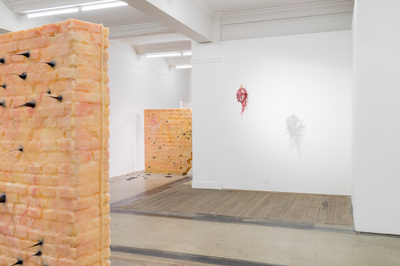 By repurposing the gallery as a fictional war zone - a landscape strewn with fragmented figures and objects that are equally sensuous and repulsive, Jin demonstrates the aftermath of man’s attempted ascensions. 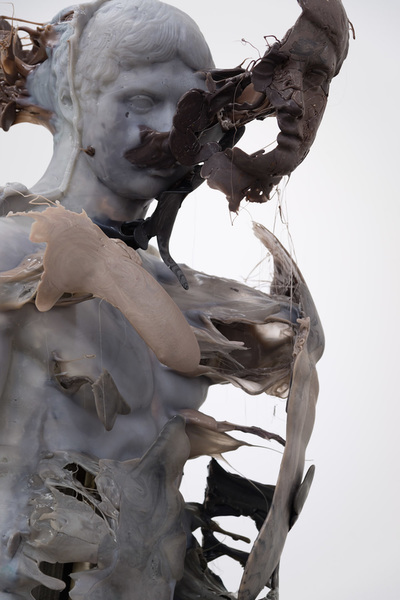 In this hallowed land mankind’s visceral and ephemeral energies are exteriorized as petrified spiritual matter. 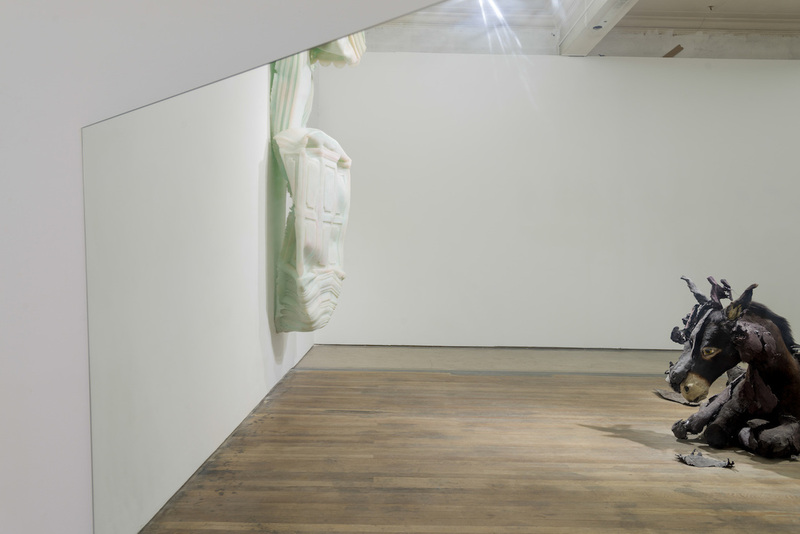 A leading voice in an emerging generation of socially engaged contemporary artists in China, Shanghai-based Jin Shan is an agent provocateur. 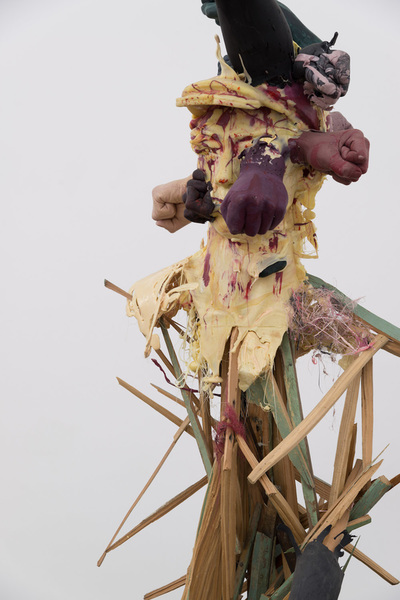 Preferring wit and satire to aggression and conflict, his work uses allegory and play to draw audiences into a confrontation with the social, cultural and political problems of the day. While specifically describing aspects of contemporary China, his investigation of human motivation extends beyond national boundaries to the seemingly insatiable desire for power programmed into humanity’s DNA. 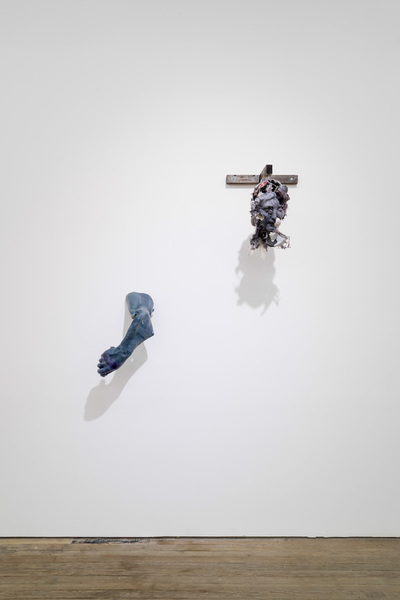 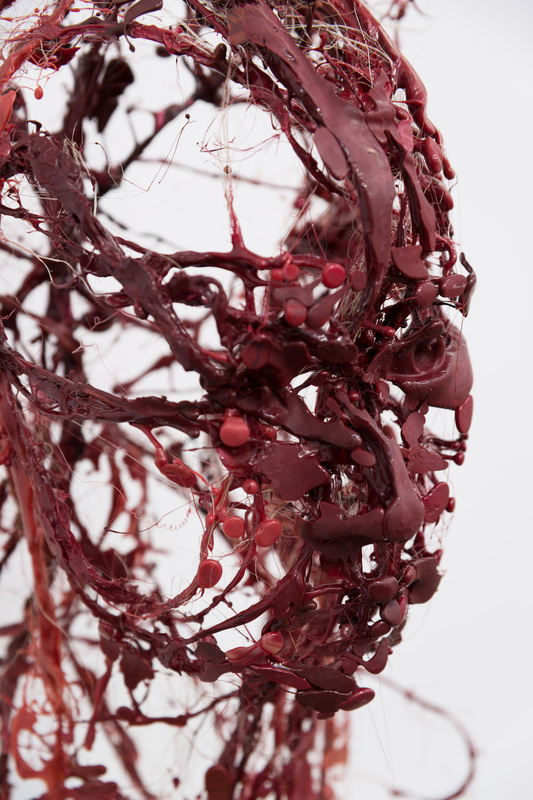 Jin Shan’s work has been exhibited at The Venice Biennale, the Singapore Biennale, The Spencer Museum, The Groninger Museum, Netherlands, David Winton Bell Gallery, Brown University, among others. His work is in the collections of: M+ Museum, Hong Kong, China, the Kadist Foundation, Paris, France, and the DSL Collection, Paris, France and The Spencer Museum of Art, Lawrence, Kansas, USA, among others.